When I was ten years old, I discovered retold fairy tales. Since then, I have read tons of them–probably hundreds–and written many of my own. That being said, I’ve come to know a good retelling when I see one. Although there are many fantastic novel-length retellings of these stories, there are an equal number of amazing short story versions. This is a good place to start if you’re not sure about reading retold fairy tales, but you’re willing to give them a try. Here, you will find a list of what I consider to be the top four best retold fairy tale short stories. 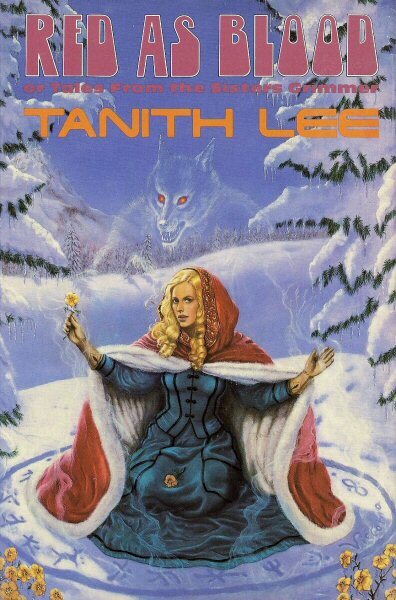 Nearly every story in Tanith Lee’s retold fairy tale collection “Red As Blood or Tales From the Sisters Grimmer” is pure fairy tale gold. “Wolfland,” however, is by far the fairest of them all. This fantastic retelling of the classic Little Red Riding Hood takes place in nineteenth century Scandinavia, where “little red” is not a helpless child but a teenage party girl whose wealthy grandmother hides a supernatural secret. The collection is, unfortunately, out of print; if you can get your hands on a used copy, do not hesitate to do so. 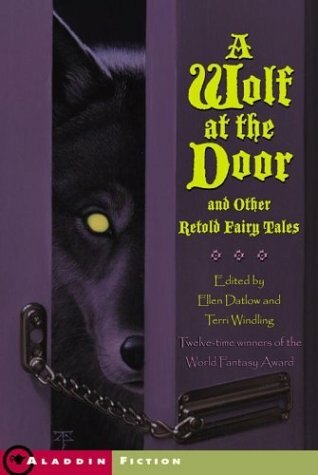 This story is also part of a larger collection; “A Wolf at the Door” edited by Ellen Datlow and Terri Windling contains retold fairy tales by many well-known authors. “Hansel’s Eyes,” however, has all the marks of a truly great retelling: an original spin on the story, an engaging writing style, and a macabre twist. This modern version has Hansel and Gretel abandoned in the inner city, where an organ harvesting witch lures them into her video game shop. Not only is it the best story in the collection, but it’s the best reimagining of Hansel and Gretel I’ve ever come across. 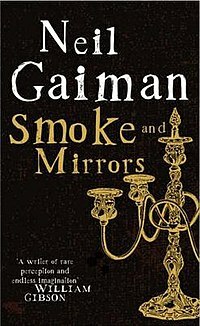 Just like everything else on this list, “Snow, Glass, Apples” can be found inside a bigger book: “Smoke and Mirrors,” a collection of short stories and poems by Neil Gaiman. Interestingly, the theme of Snow White as a creepy little girl with an aversion to holy things is not as unusual as one might imagine; this story, however, does it better than any of the others I’ve read. In it, Snow is a blood sucking princess who is slowly killing her father. Her benevolent stepmother plays the story’s heroine. Although it’s not quite as original as the others on this list, it is the most beautifully written of all of them, and my absolute favorite version of Snow White. 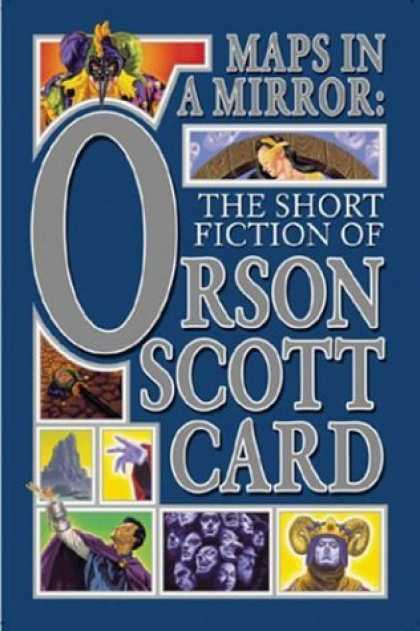 This particular retelling of popular French fairy tale Beauty and the Beast is hidden within a large collection of Orson Scott Card’s short fiction, “Maps in a Mirror.” Card’s writing style is a joy to read, but what really makes this a great story is the cleverness of it. The title the “beast” is also fascinating here, because it could easily be applied to several characters in the story. Add a beauty that doesn’t love the unintelligent man that rescues her and a dragon with a power that will make you think, and you’ve got a surprisingly unique version of one of the most commonly retold fairy tales around. Although these are a few of my favorite short fairy tale retellings, there are many more out there. Happy reading!